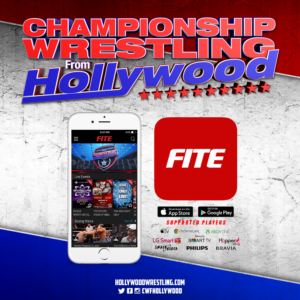 With the year coming to a close, Championship Wrestling From Hollywood competitors are turning their eyes toward new opportunities in 2019. 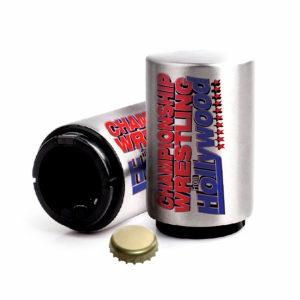 The Percival Pringle III Memorial Cup Tournament serves as a proving ground for wrestlers to compete for “Percy’s Privilege;” a guaranteed shot at any title defended within the United Wrestling Network. At Milestone on December 9th, Championship Wrestling From Hollywood will wrap up 2018 with an epic 10-person Battle Royal to choose the final entrant for the 2019 PP3 Cup Tournament. The winner of this whirlwind of a contest will join esteemed wrestlers who have already qualified for next year’s PP3 Cup Tournament including Steven Tresario, Bateman, Adrian Quest, Danny “Limelight” Rivera, Fidel Bravo, Dan “D-MAN” Parker, and Richie Slade. Viewers have not seen a Battle Royal on the program since Episode 200, where El Leoniño (who was later revealed to be PP3 Cup Bearer YUMA) was crowned the victor. 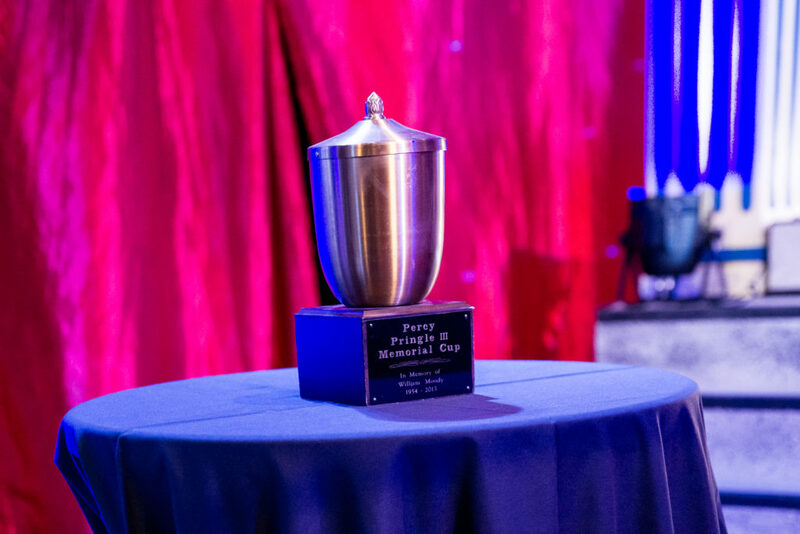 Along with YUMA, past winners of the PP3 Cup Tournament include stellar competitors like Rocky Romero, Dicky Mayer, Ryan Taylor, Suede Thompson, and Ricky Mandel. Multiple illustrious titles are scattered across the United Wrestling Network, rendering the PP3 Cup Tournament a monumental opportunity. “Percy’s Privilege” will enable one triumphant Cup Bearer to take fate into their own hands and issue a challenge for the title of their choice. In just a matter of hours, ten eager competitors will lay it all on the line for the final spot in the PP3 Cup Tournament. 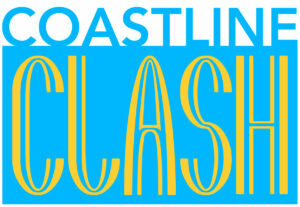 Be sure to tune in for this wild clash at Milestone to see who will enter the fray and who will leave victorious.